As the temperatures plummet, the winds become harsher, and precipitation abounds, rodents make numerous attempts to gain entry into homes by climbing, clawing, and gnawing. As a result, many types of structural damage may be experienced. Examples include roof damage, problems with siding, and the destruction of attics, basements, and window sills. 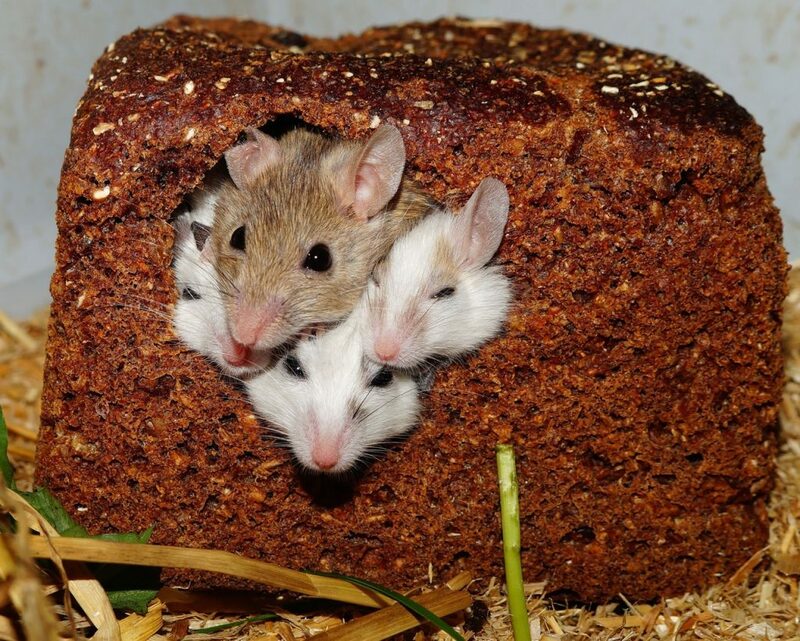 Rodents have the capability of squeezing into exceptionally small spaces. As a result, the signs of an infestation may go unnoticed until the damage is severe. In this guide, you will learn how to prevent rodent infestations by simply taking steps that will properly winterize your home. All potential entryways for rodents should be sealed. This includes cracks and holes that are present in the siding region of the home, door seals, areas around windows, window screens, and the open spaces present around piping that runs into the home. The areas underneath countertop appliances – such as microwaves and toasters – should be thoroughly cleaned on a regular basis. Additionally, cleaning should be done under the large appliances in the kitchen – such as deep freezers, refrigerators, dish washers, and stoves. If any spills occur or crumbs fall on areas, they should be cleaned up immediately. All dry foods – such as rice, beans, sugar, coffee, and pet foods – should be stored in containers that have tight seals. Foods and beverages should never be left out on plates or in cups. Additionally, pet food and water bowls should be emptied and not left out overnight. Ensure that all branches, bushes, and other types of plants are properly trimmed and kept away from your home. If you cut and store firewood, be certain to store it in an area that is a long distance away from your house. The garbage bins that are kept outdoors should be cleaned on a regular basis, should be stored away from all structures, and should have tightly-sealed lids on them at all times. Pet water bowls and pet food bowls should be emptied, cleaned, and put away at night if they are left outdoors. You should regularly inspect for leaks outside around pipes and faucets. If you discover leaks, they should be repaired immediately.